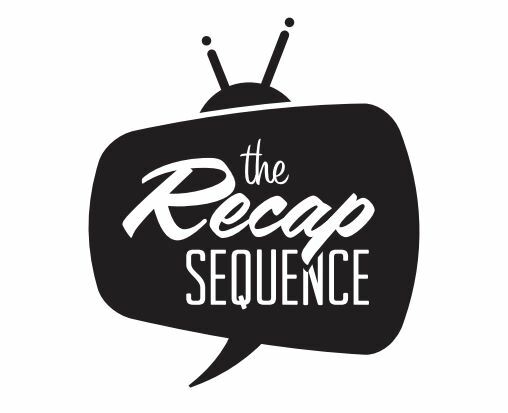 Episode 67 – Recap Revengers! On this week’s episode, the long wait for the return of Thor and Hulk to the MCU is finally over with Thor: Ragnarok and Brent O’Hara is back for a full breakdown! AND have you seen the Avengers: Infinity War trailer yet? Watch it below and tune in to CHSR 97.9 FM Wednesday night at 9PM (AST) for an all-Marvel, all-Brent episode of the Recap Sequence! Episode 111 – Captain Marvel Recap!